If you’ve read any of my books, you know I’m fascinated with discovering new places and traveling. As summer nears, many families are beginning to organize their travel plans. First, you get to relax. So much of our time is focused on work that we need to spend a few days allowing ourselves to play. Second, without job constraints, you’ll be able to enjoy quality time with your loved ones. Third, plan a few hours during your vacation to do nothing but relax and soak up the sights. Allow your thoughts to wander, whether you’re fishing by a lake, or sitting in your backyard enjoying the sunshine. Fourth, casing your mind from the strain of everyday life is proven to reduce stress. And, remember that armchair travel is also a good way to escape to a new, exotic location. What are your summer plans? Please leave your comments below. 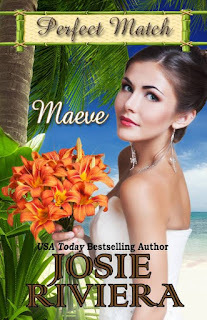 If you enjoy a sweet romance set in a delightful location, Maeve, the sixth book in the popular Perfect Match Series, is now available. 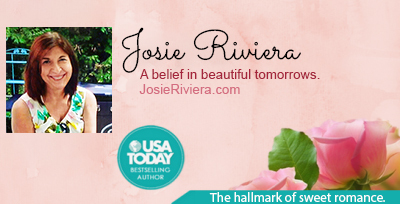 Grab your copy today and travel to the exquisite French island of Corsica. I loved writing this book, and hope you will love it, too! I go up to my Indy home for summer. I participate in sewing for under priveled in out her country. Take Zumba and line dancing. Learning to paint. Relax, read go swimming and take a boat ride. Have fires on the weekend eith friends.once in awhile we take a road trip or camp out..also I get in reading and reviews..
Wow, every one of your suggestions are awesome. What a wonderful way for you to spend your summer. This sounds like the perfect relaxing vacation. I went on vacation a few months ago to Japan with my daughter. However, it was a vacation that needed your type of vacation by the time we went home. Beautiful trip but I came home more tired than when we left! What an extraordinary trip that you went to Japan! My son talks about going there all the time. LOL, I know what you mean about needing a vacation after a vacation. I'm looking forward to our family vacation this year. Where are you going, Margaret? I've already had one vacation this year, and I'm headed east again before the summer is over. It will be good to get our of the AZ heat. It's hot in the Carolinas, too, Merrillee. 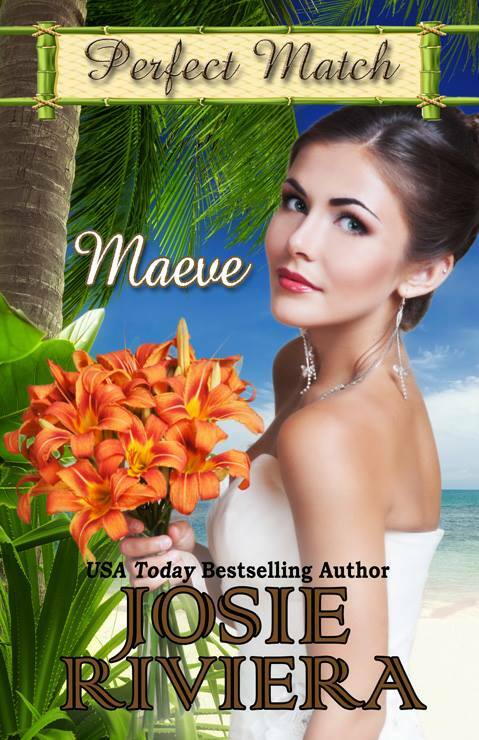 Sounds like a fun book, Josie!